until the thousand years should be fulfilled. And after that he must be loosed for a little time! So, before Jesus Christ returns, a One-World Religion, Government and Economy will be established, enforced and ensue for 7-years! 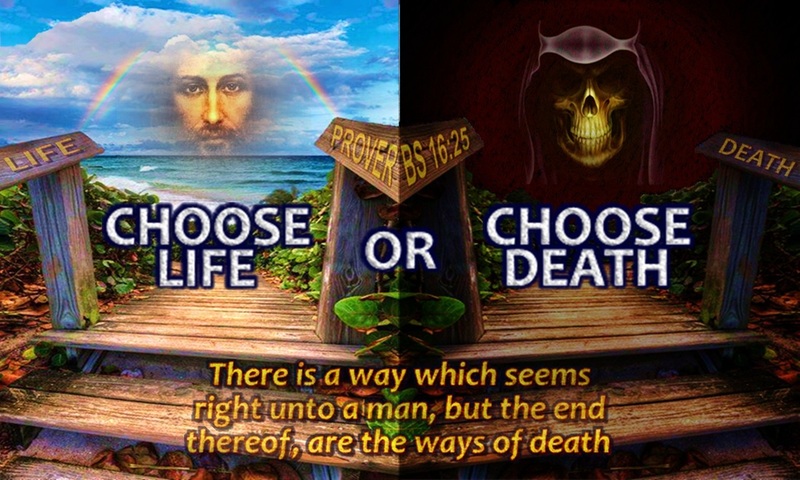 All, both small and great, rich and poor, free and bond, will be required to receive this universal Mark (microchip bio-implant) which will be placed into the right-hand or forehead to buy or sell ALL goods & services ~ (Rev 13:16-18). There will be born-again believers, ﻿who will refuse this coming Mark﻿ because of the dire warnings found within scripture, to reject such coming Mark, to avoid eternal damnation. Most who refuse this coming one-world Mark will be hunted down & murdered via beheading (Rev 20:4) during this time of Great Tribulation, which will last 42-mths ~ (Mat 24:21). Some of these born-again believers who refuse this coming Mark will endure this time of great tribulation on the earth, under the reign of this coming wicked one, until Christ Jesus returns, when Satan, the False Prophet and Anti-Christ is defeated and bound for 1,000-yrs. ﻿Hence, these believers will enter into this coming millennial period﻿ where Jesus will rule and reign. 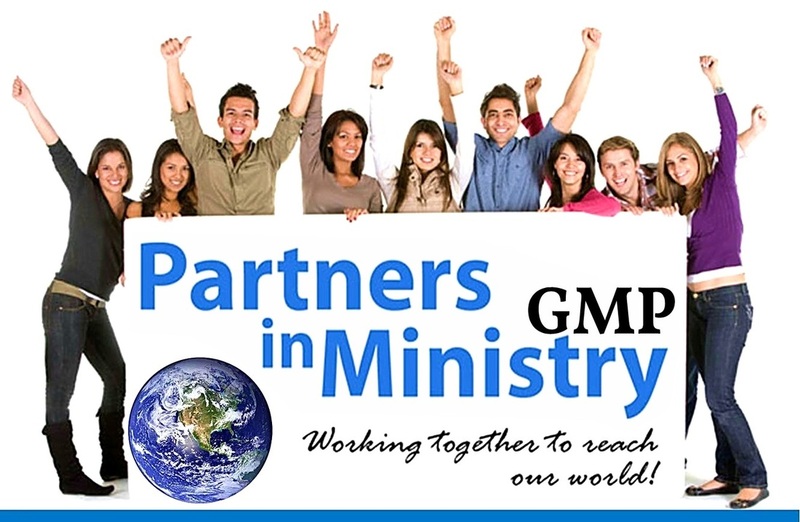 ﻿These same believers who enter into this millennium﻿ under Jesus, ﻿will live and procreate﻿ for the 1,000-year reign of Jesus, repopulating the earth with their off-spring! 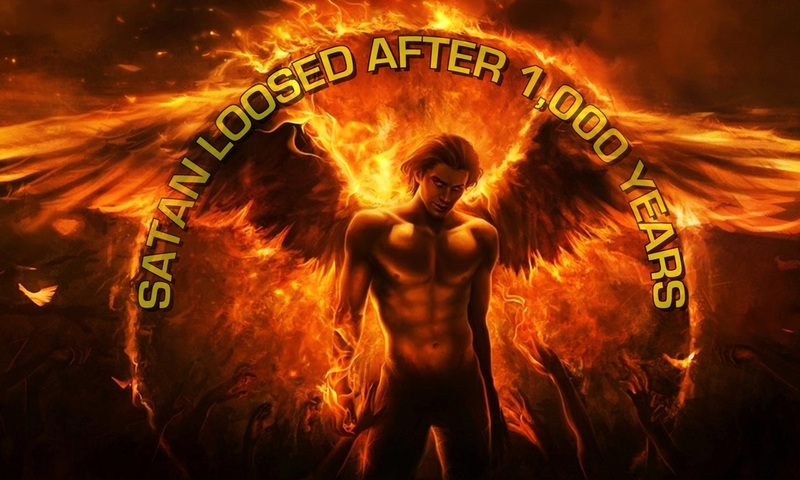 Hence, Satan will be loosed at the end of this 1,000-year millennial reign of Messiah King Jesus, to try those who had been born during this millennial period. People like Adam, Eve, Abel, Seth, Enoch, Methuselah, Noah, Job, Abraham, Isaac, Jacob, Joseph, Moses, Joshuah, David, Solomon, Elijah, Isaiah, Ezekiel, Daniel, Nehemiah, Matthew, Mark, Luke, John, James, Peter, Paul, Barnabas, Timothy, You and I, will be there, in our glorified resurrected bodies, serving those who are yet in their fallen bodies, like the bodies we now posses. We, who are in our future glorified bodies, will present, testify and teach all those in the millennial, who are yet in their fallen bodies. We will teach them of all past events in world history and prophesy of those future events to these ﻿children of believers who had refused the Mark of the Beast during this coming time of great tribulation, who endured until Jesus returned & entered into His Kingdom﻿. These believers shall live & produce off-spring for 1,000-yrs in this Kingdom of King Jesus to come, to repopulate the earth ~ (Mat 8:11). 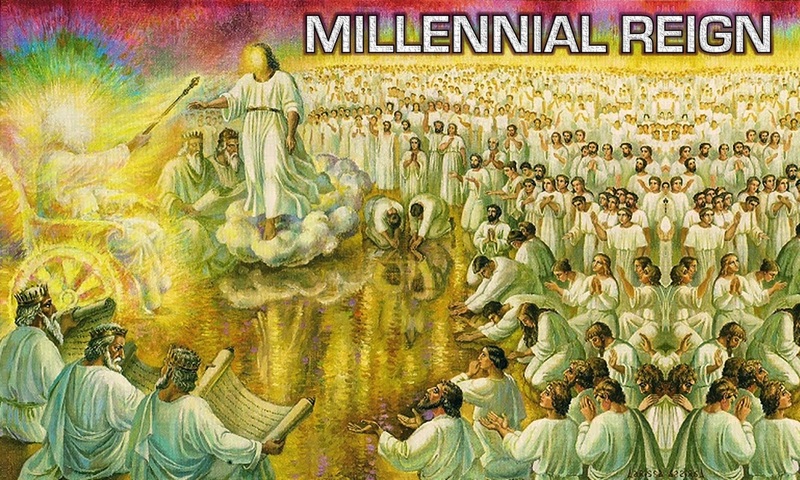 After this 1,000-year millennial reign of Jesus, ﻿will come a time of testing﻿! 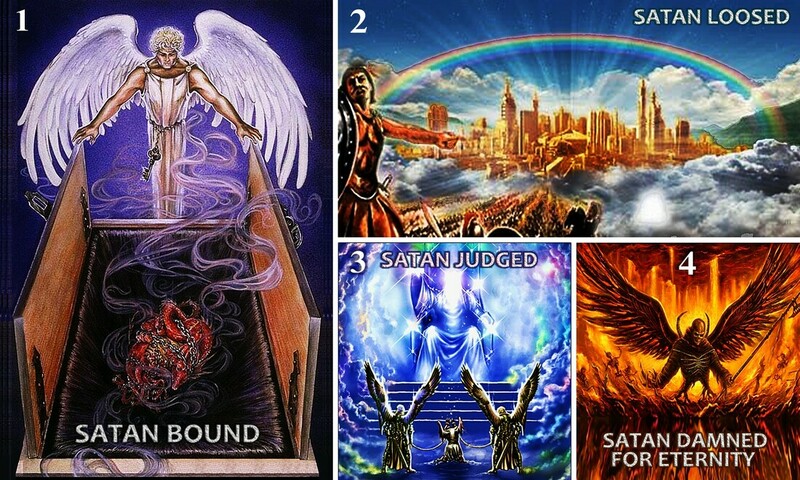 Just as mankind was tried, tempted, and tested by Satan for 6,000 years previous to the coming of Jesus, so shall these be tried, tempted and tested 1,000-years after the millennial reign of Jesus. 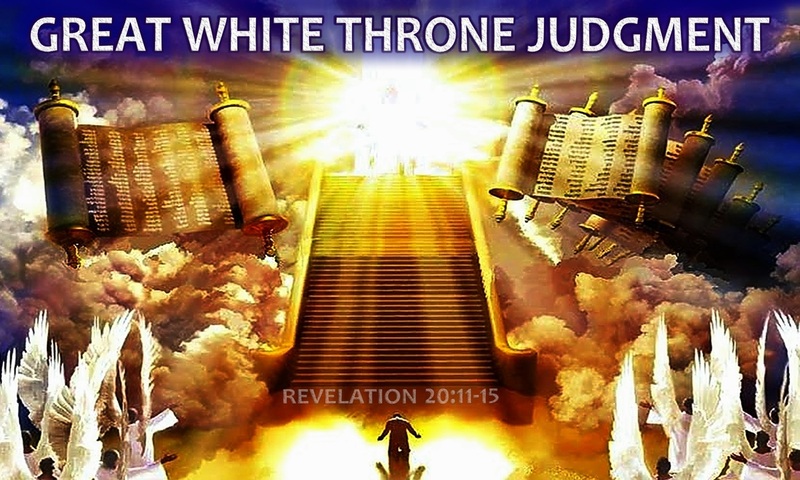 Then, the final Great White Throne Judgment ~ (Rev 20:7-12). Whoever stands at this point in time, will stay standing, forever! Whoever falls at this point in time, will stay fallen, forever! 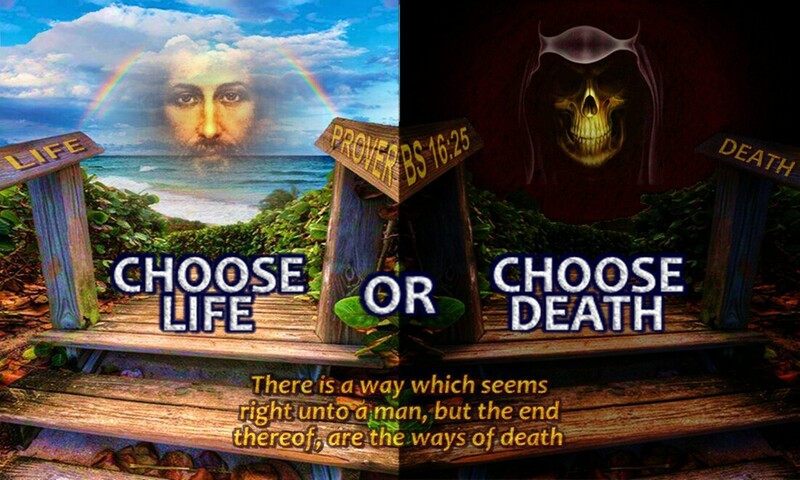 Now you know the meaning of this passage of scripture in the mysterious book of Revelation where Jesus says; "Let those who are righteous, be righteous still and let those who be unrighteous, be unrighteous still" ~ (Rev 22:11). 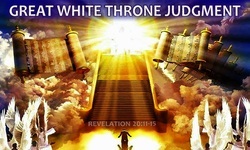 After this coming Great White Throne Judgement, there shall be no reprieves, no pardons, no second chances, for ALL will be eternally declared by their Creator as, FOREVER RIGHTEOUS by and because of the precious blood of the Lamb, or FOREVER UNRIGHTEOUS because THEY rejected the precious blood of the Lamb, which was shed for their sins to, but who chose otherwise! And especially those who lived in this glorious millennial reign of King Jesus where ALL people from every generation shall reside. 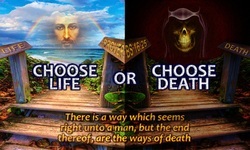 There will be no excuse after living with & beholding God on His Throne for 1,000 yrs, having tasted this heavenly gift, the Good Word of God in this millennial age to come, being partakers of the Holy Ghost, after knowing & learning the whole truth & nothing but the truth, to then, reject the truth, knowledge, evidence, understanding, mercy of God & instead, to side with Satan. This will be unforgivable! ~ (Heb 6:4-6).